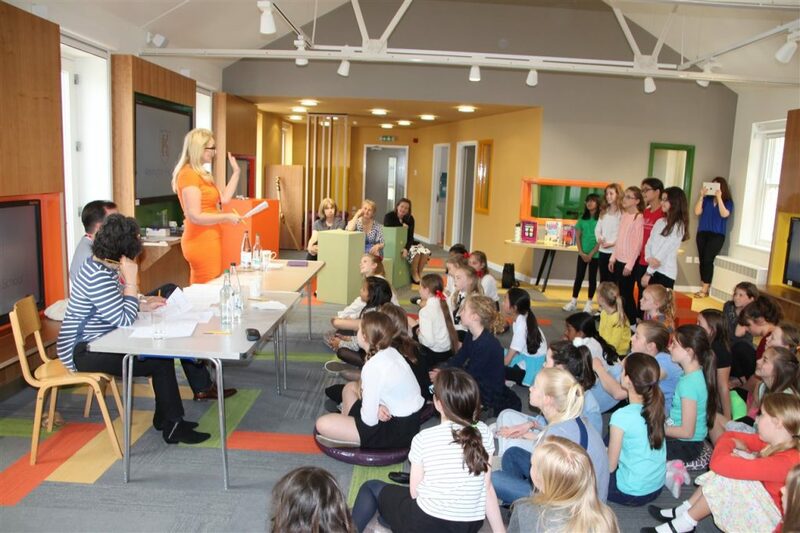 Tanya has been a speaker for schools for over seven years – speaking as part of the Online Safety, Media and Digital Literacy and Healthy Lifestyles elements of the PSHE curriculum. As a speaker for schools she has spoken to staff and to junior and senior school pupils and their parents (both separately from their children and together). Tanya has spoken to children from ages 8 to 18 about their screen use in PSHE workshops. She very much enjoys being a speaker for schools at both ends of the student age spectrum. If you are interested in booking Tanya as a speaker for schools please visit the contact page. “Tanya visited our school in October 2017, her presentation to parents was excellent. Tanya targeted the need to raise awareness of the effect social media has on young people today. Having statistics drawn from recent research had a positive impact and I’m certain the parents and staff came away with a wealth of knowledge that will help them manage their children’s use of ‘screen time’ in the future.